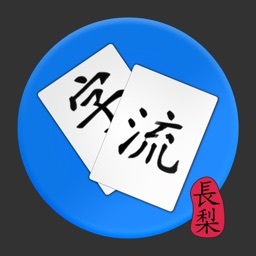 Japanese Sensei Lite by Cole Zhu Inc. 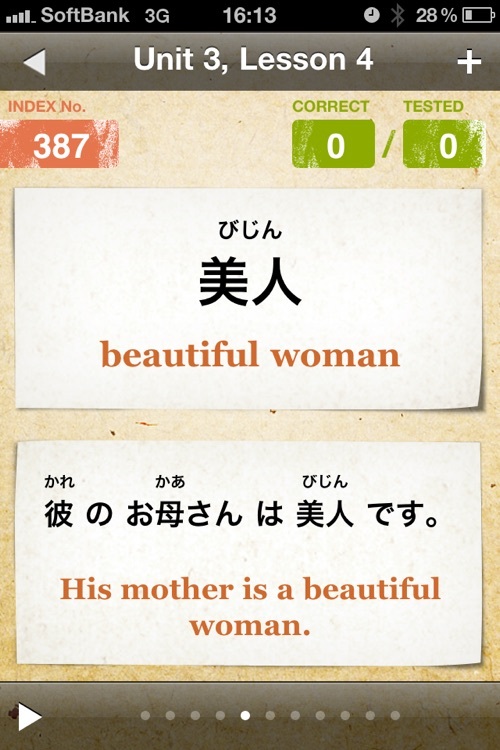 Build your Japanese vocabulary with the guidance of a Japanese Sensei. 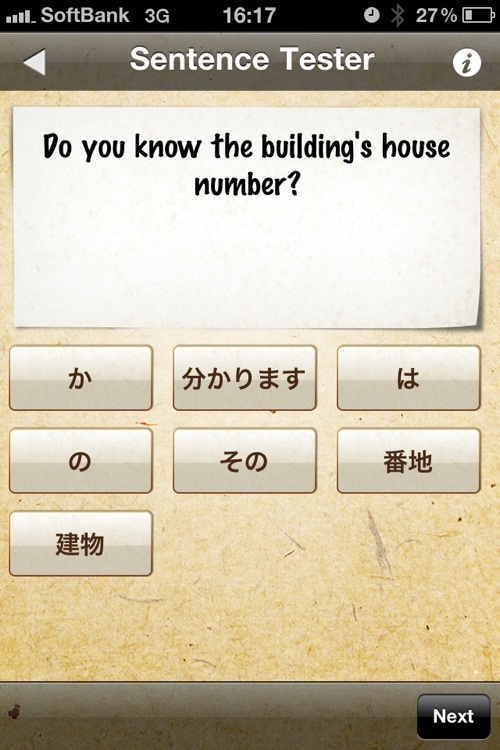 NOTE: This application is fully localized for English, Korean and Chinese (Simplified & Traditional). Switch to the appropriate iTunes store to view the product description in the respective language. 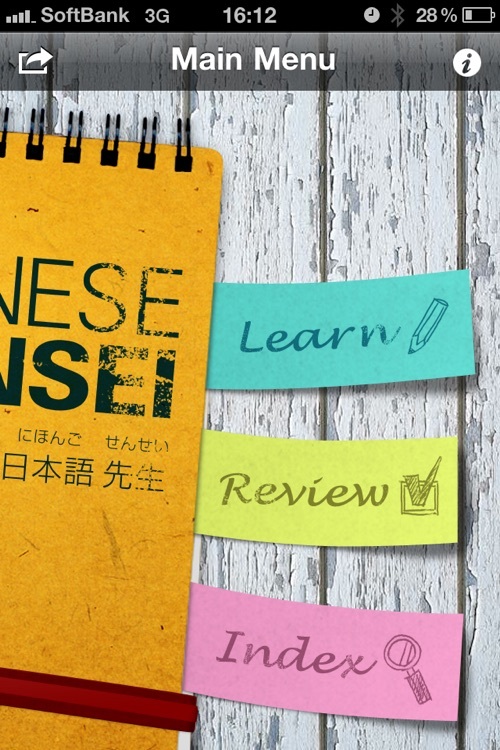 This free version includes 10 complete lessons of the most frequent Japanese words to Study. Additional content can be purchased to continue your studies. 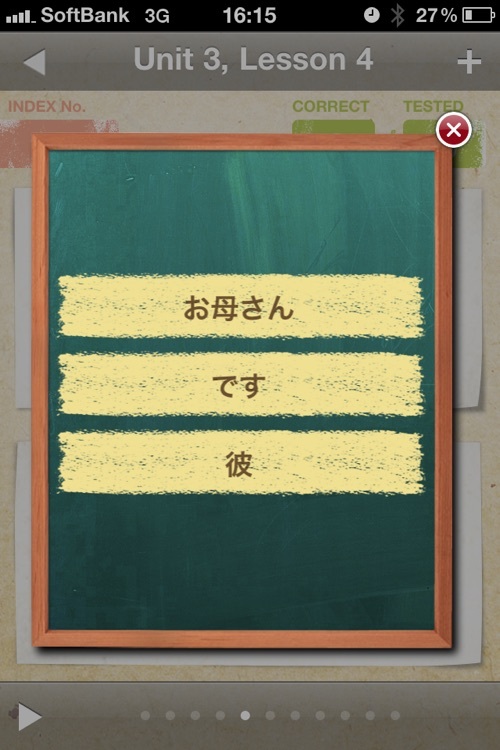 Building one's vocabulary is one of the most important and time-consuming aspects of language learning. 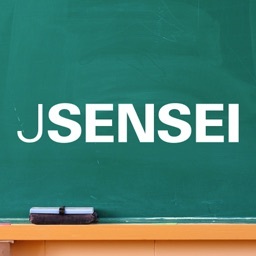 This is why Japanese Sensei has been structured into small, bite-sized lessons so you can make quick, recognizable progress without feeling overwhelmed. Your progress will be tracked for you as you make your way through the lessons of the application, and will remember where you are in your studies, testing you only on the words you have learned, and even prioritizing words based on how well you have done on them previously. 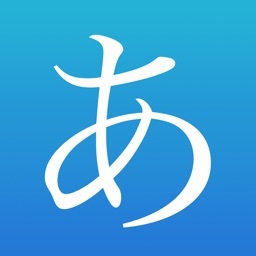 This application has not been developed using free dictionary data available on the web, but rather has been built using quality dictionary data produced by Jack Halpern's CJK Dictionary Institute. 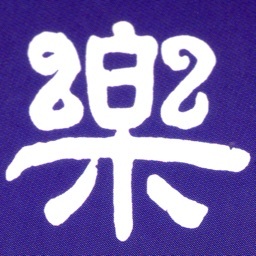 Halpern is the editor-in-chief of several kanji dictionaries for learners, which have become standard reference works. 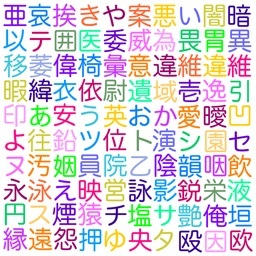 Japanese Sensei comes loaded with nearly 10,000 of the most frequently used Japanese words as selected by a committee of experts on Japanese language education. 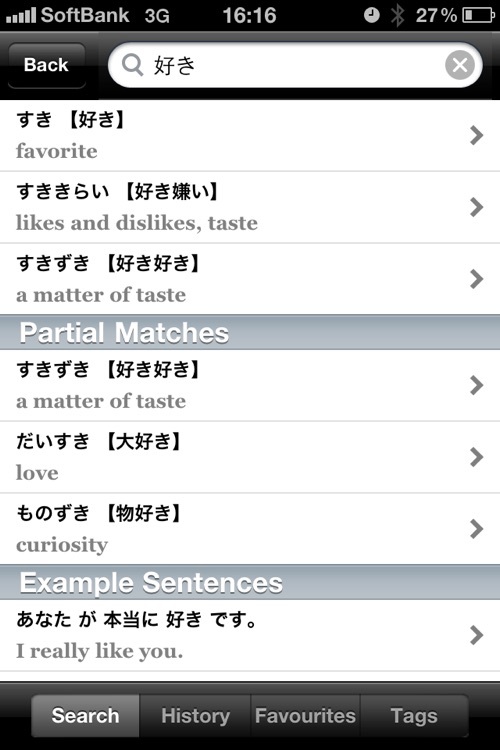 What's more, each word is accompanied by example sentences, and audio for all the words and example sentences recorded by native Japanese speakers. 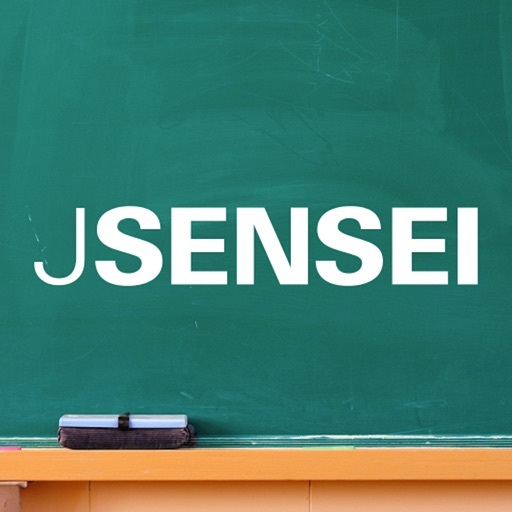 By concentrating on the most frequent, important words, Japanese Sensei allows you to focus on exactly the vocabulary you need to learn to start speaking and reading Japanese fast.